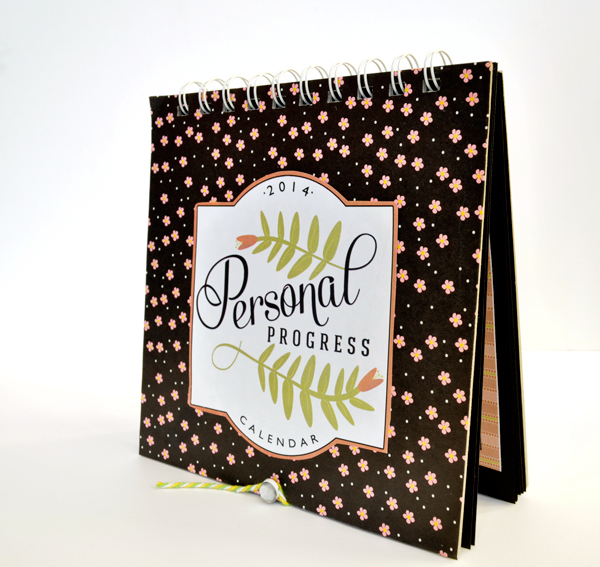 This project features calendar pages for each month of 2014 plus customizable monthly goal pages with space for a monthly YW Value, scripture, quote, Personal Progress goal and another goal. 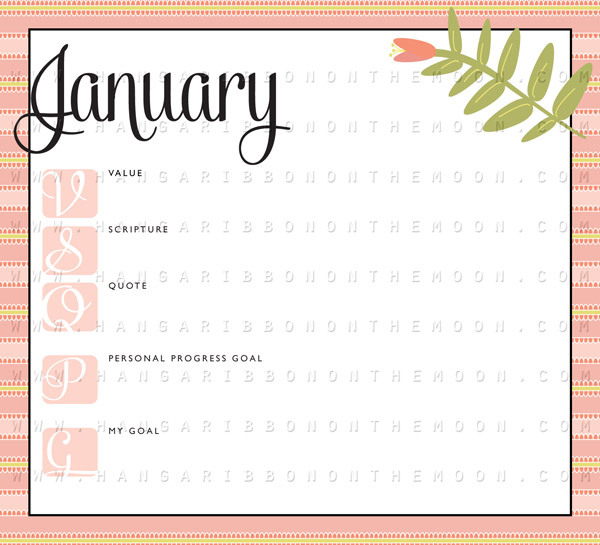 In addition, there are customizable pages for yearly goals, scriptures, end-of-year journaling and testimony. If you want to make your own pages (for Relief Society or Activity Days, for example) or adapt them for other languages, I’ve included a customizable BONUS blank page as well. 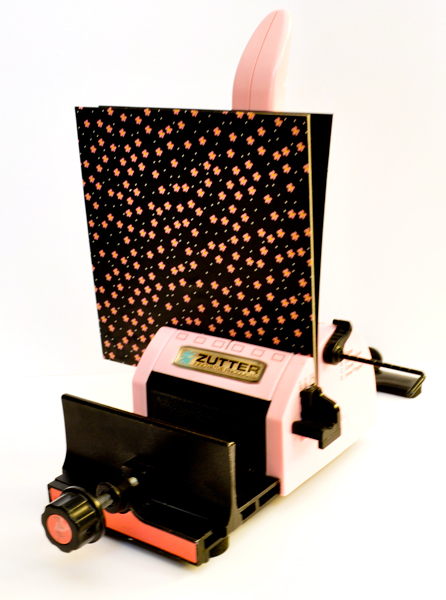 When making your covers, you can use your own patterned paper with my cover label…. 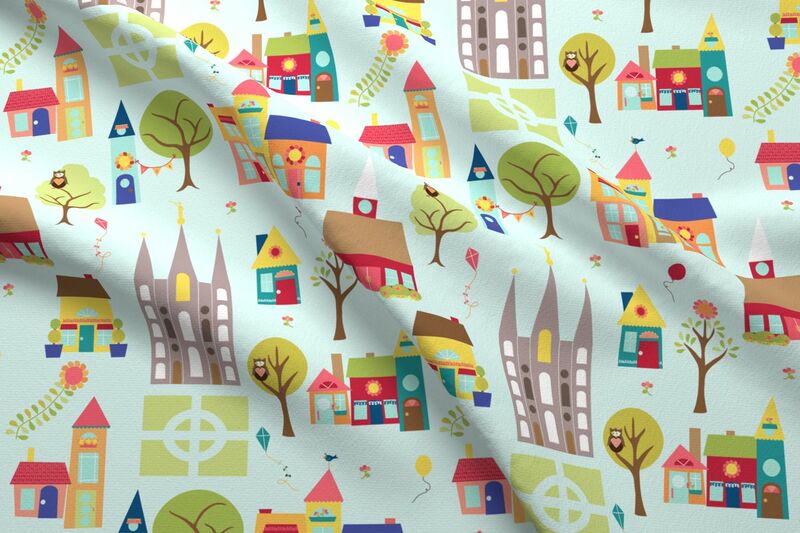 …OR print out my full cover page and skip the patterned paper altogether. NOTE: To customize the goal/extra pages, you will need to open the PDF file in Adobe Reader (a free program you can download by clicking here, if you don’t already have it). Once the file is open, you can type your organization’s information in the Value, Scripture, Quote, Personal Progress Goal and Goal areas and add information to the extra pages. Then save and print. Easy! I recommend you use a color printer on the highest-quality setting for printing, but I’ve also included black-and-white versions of the JPEG files and PDF in the download so you can make copies on a copy machine. 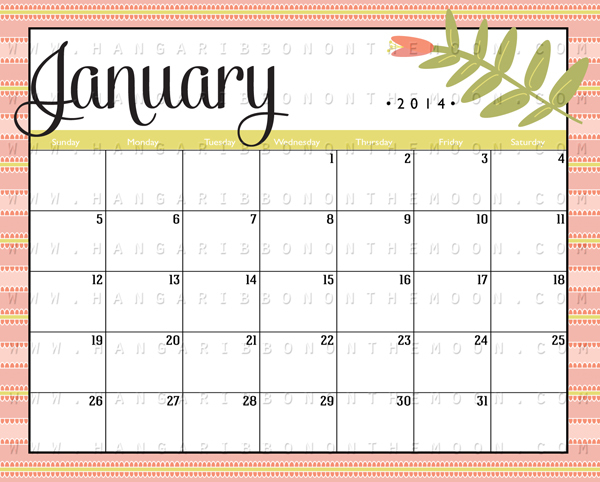 Also included is a PDF with supply lists and assembly instructions for making the calendars. 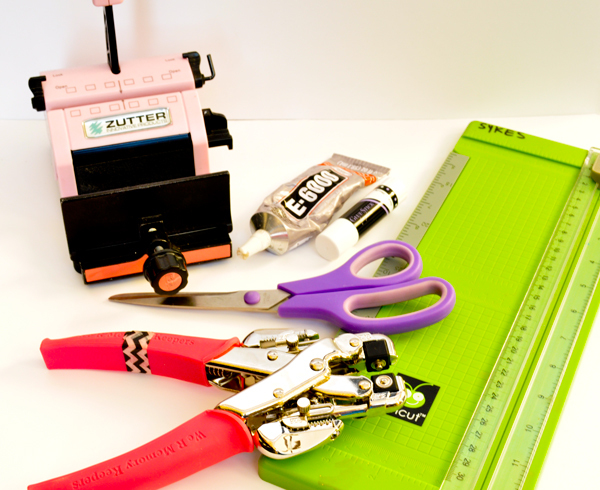 I like to make my calendars using a Zutter Bind-It-All, but you can adapt the design for your own binding method, from Cerlox to sewing to binder rings. I also like to use a Crop-o-Dile for punching holes. You will also need a paper cutter, scissors and glue. 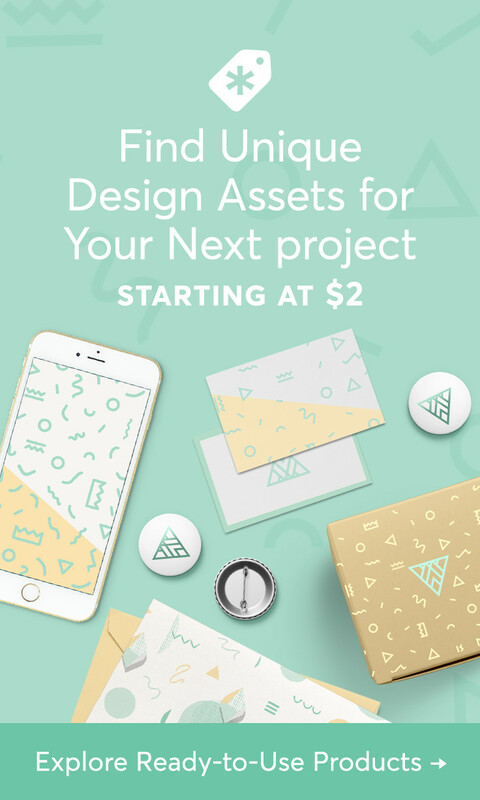 I’ve also included high-quality JPEG files of all pages so you can use them in your own projects and newsletters. Our girls have loved making these the past couple of years and I know your girls will love them, too! You may print out copies for noncommercial personal or Church use. 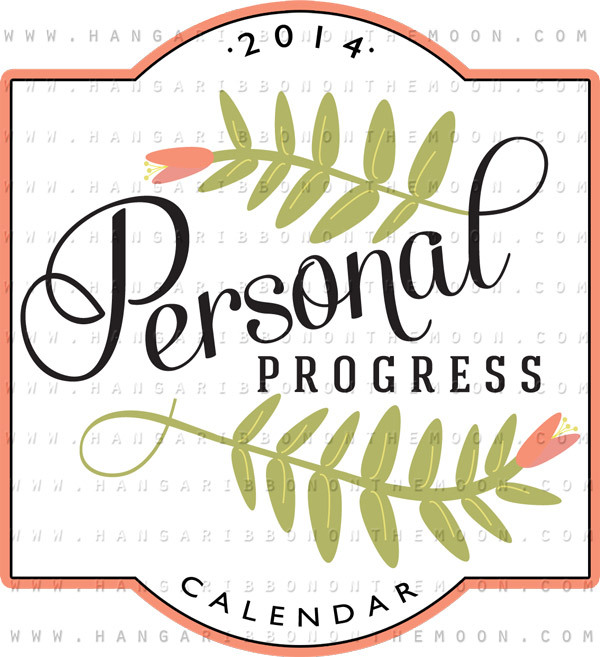 Download my 2014 Personal Progress Calendar by clicking HERE. I am excited to share this project with you! Enjoy! You are AMAZING! Thank you for sharing your talents! Thank you so much! I was expecting to have to pay, and was quite surprised when I didn’t have to! You are amazing to share so much work! Thank you again! You’re welcome! I am happy to share with everyone who serves the wonderful youth in our church! I’ve been looking forward to this! I am a convert to the Church and thus did not get to participate in YW. I started doing my Personal Progress a couple of years ago. I’m really hoping that this calendar will keep me on track so that I can finish it in the next few months. Thank you so much for your talent and willingness to share for free!! Thanks so much! You have a gift! so cute!!!!!!!!!!!!!!!!!!!!!!!! thanks i hope to make this in yw’s!!!!!!! you r gr8!!!!!! Can I ask you what size Owire you used? This is a wonderful idea and will be such a blessing to our YW, thank you. Thanks! I used 1/2-inch Owire. I love the idea of this and they are so cute!!!! We decided as a YW presidency to use these as our hand out for new beginnings this year! I would love to be able to create our invitations and program to match them!!!! 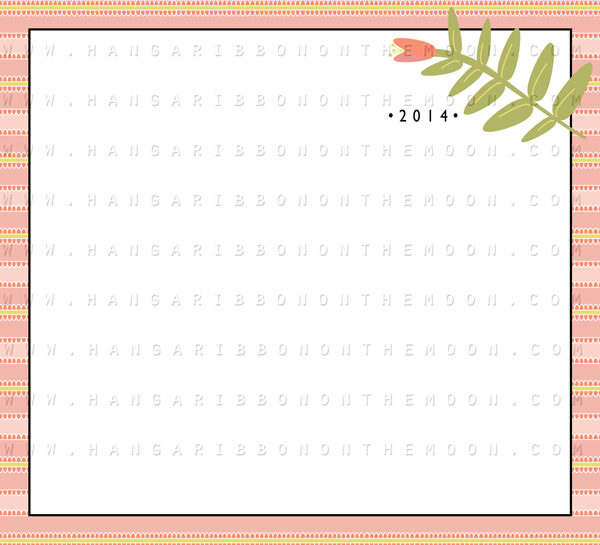 Would you be willing to post or email a blank template for a matching invitation and program? I would LOVE and APPRECIATE you making our YW New Beginnings so cute! 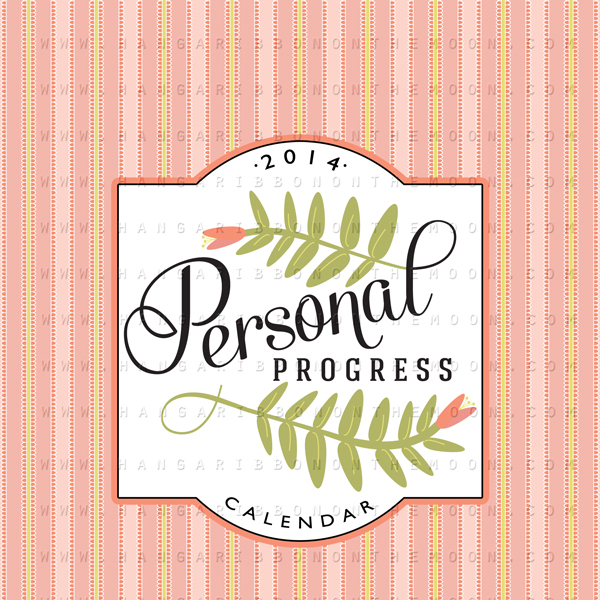 Tricia: I just finished making the 2014 Personal Progress Calendar coordinates you suggested. I’ve got program covers plus 5×7 & 4×6-inch photo invites–everything for both YWIE and New Beginnings. (Bonus blank ones, too!) Watch for everything on the blog later this week. Thank you so much! My young women are going to LOVE this! Thanks for the awesome newsletter template as well. You RoCk! I really love this idea. Thanks for sharing!! I´m gonna use it as a birthday gift for a bee yw of my ward. Wow, I almost want to cry at your generosity with this and all of the other amazing things you’ve made on this site. What a great example you are! Thank you for serving me and the youth in my ward as well! You are so sweet, Ann! I hope what I do can give you more time to serve your youth! This is AWESOME!!!!! I don’t know how I haven’t come across this earlier!! I am wondering if by any chance you would modify the calendar for next year? 2015??? I would LOVE to see each young women with one of these! You are so talented. Thank you for sharing. Hi Laura! Yes! I am already working on a 2015 version. I hope to have it done by early November. 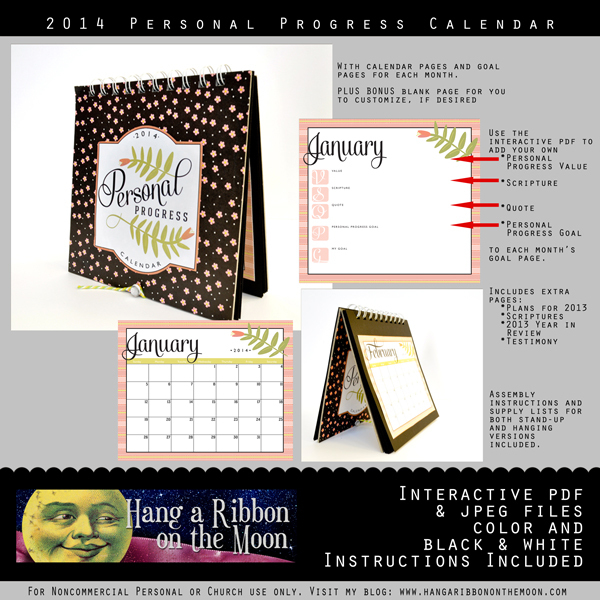 Will you be making a personal progress calendar for 2015?